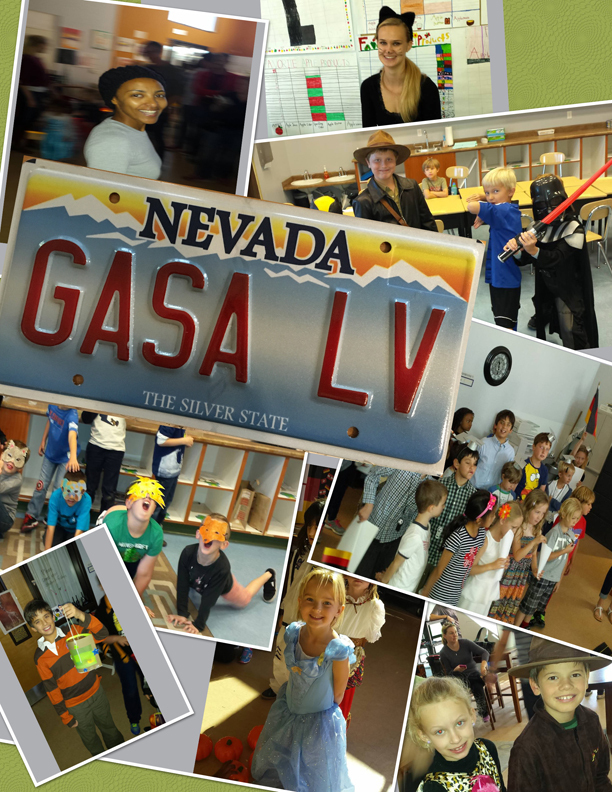 At the Las Vegas school, we have offered a wide variety of classes which have included Pre-School (ages 3-5), Kindergarten (ages 5-6) A1/A2 test pre (ages 7 and up), and an Adult class. Since transiency is a major factor in Las Vegas, these course offerings are dependent upon enrollment. We strive to adapt our offerings to the ages/abilities of our students on a year-by-year basis. Louisa is our School Director. She is a native German who has lived half her life in Germany and the other half in Las Vegas. She has taught the Kindergarten group (ages 5-7) for the last 3 years, before becoming the teacher for the A1 level (ages 7-10). She has had lots of experience working with children in 3 different languages and 3 different continents. 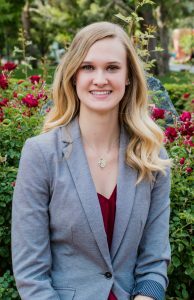 Louisa is a student at the University of Nevada Las Vegas on the path to a bachelor’s degree in biology in order to pursue her passion for dentistry. Her favorite part of teaching German is seeing the kids become well rounded individuals. Brunella is originally from the German speaking area of Switzerland. 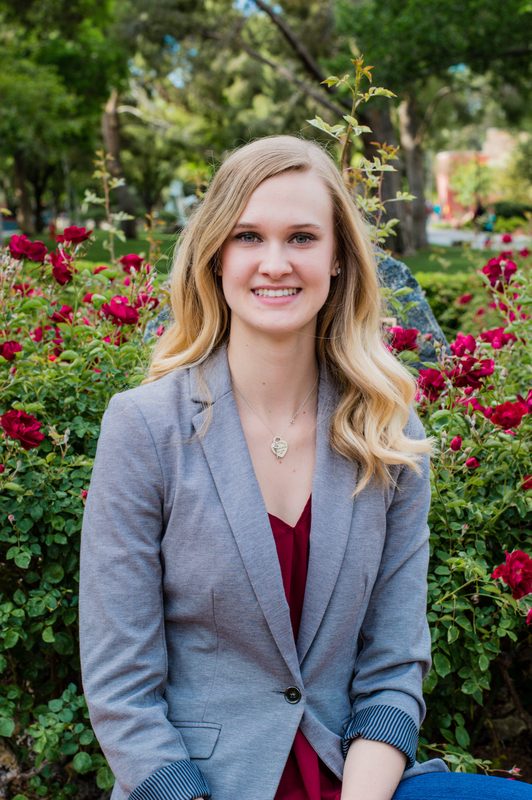 She chose her educational path with a 3.5 year training to become a dental hygienist. During these years she worked in several institutions including a Kindergarten to do a social work internship with children. Since moving to Las Vegas she has become a mother of two girls who are now two and five years old. 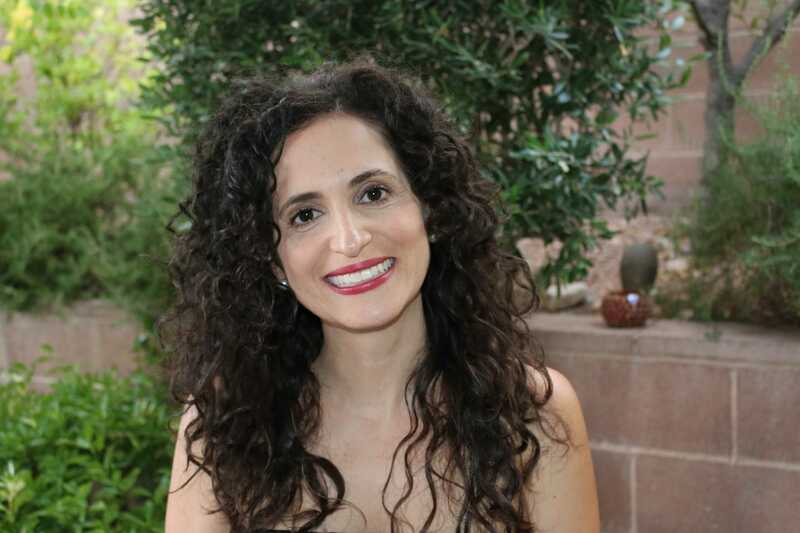 She says working with children gives her a lot of satisfaction every day and she really looks forward to the challenges and the cooperation as well as to a successful school year with the children at German American School Association in Las Vegas. 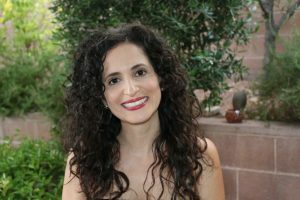 Anahit (Ana) was born and grew up in Armenia. Her interest to teach and help others began at an early age because her parents were teachers. She started learning German at school when she was nine. 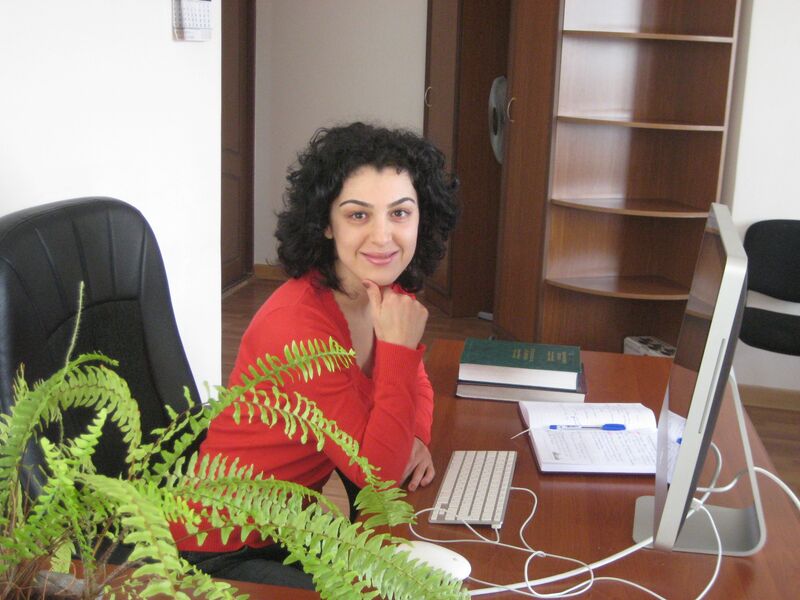 She later earned a Bachelor of Arts Degree, with a Major of German Translation, at Yerevan State University, College of Languages and Social Sciences. After graduation, Anna joined the Nanny/Au Pair Program, in Munich, Germany, for one year to sharpen and improve her language skills. 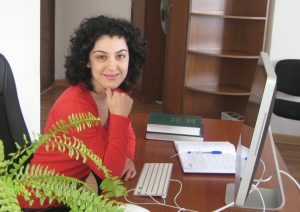 In the last five years, she has utilized her ability to speak the German language fluently by working as a German Translator and Social Worker for a Swiss based children’s charitable foundation in Armenia. Anna is married with a 3 year old daughter.